Fitbit embraces technology in order to get kids to put down their phones. While Apple and Google are battling smartphone addiction by limiting the time kids spend using their gadgets, Fitbit hopes to get little ones hooked on theirs—in a good way. Today parents can purchase Fitbit’s first fitness tracker specifically designed to help kids put down their phones and stay active. Why this matters: When Fitbit announced the Ace back in March, it was somewhat overshadowed by the Versa smartwatch, the company’s $200 answer to the Apple Watch. But the Ace may end up playing a more important role in the biggest tech battle of the day: smartphone addiction. 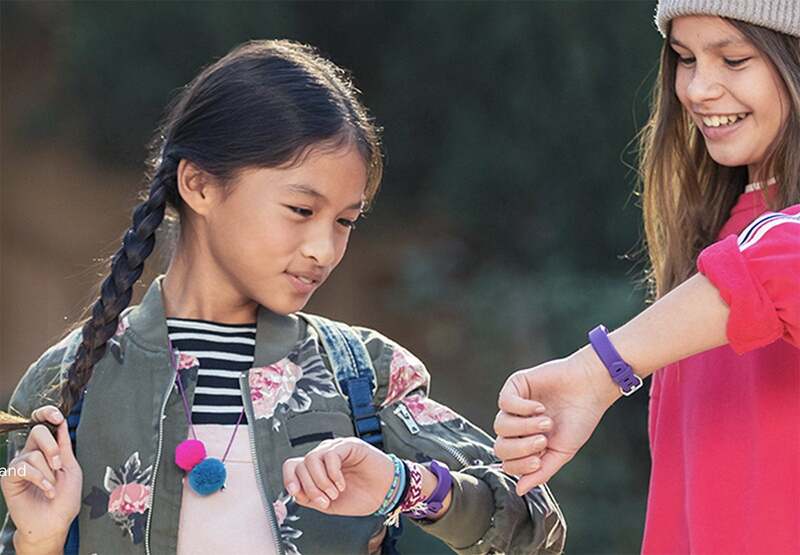 Kids are connected more than ever before and the Fitbit Ace strikes a balance between tech and fitness like no other device. For one, it’s a cool gadget that kids will want to wear. For another, it gamifies fitness in a way that encourages kids to have fun rather than, say, admonishing them for watching too much TV. Some parents might find the $99 price tag a bit too steep, but it’s an important first step in a battle that’s just beginning. 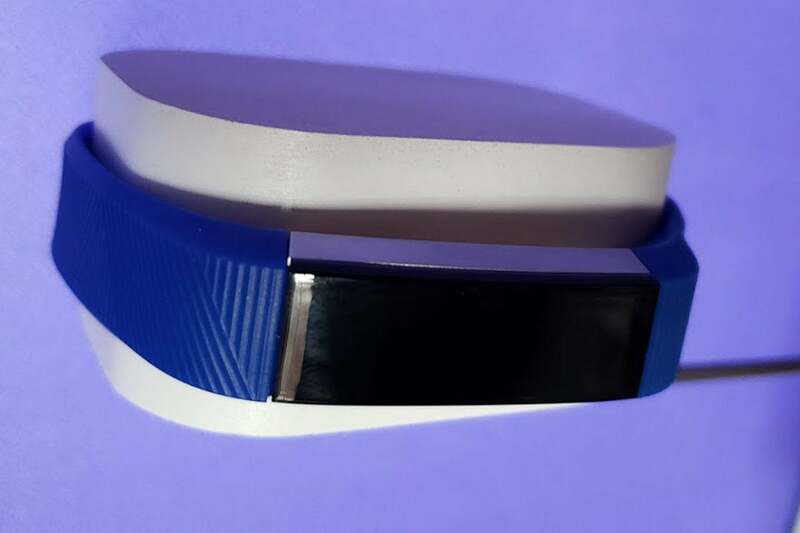 From afar, the Fitbit Ace simply looks like the Fitbit Alta in two new colors—Power Purple and Electric Blue—but it actually represents a whole new direction for the company. Like the Altra HR, the Fitbit Ace attaches with a buckle rather than pegs, so parents won’t have to worry too much about the $99 device falling off their kids’ wrists. It also boasts a degree of water resistance for protection against showers and splashes (but not swimming). Notably, the Ace doesn’t include a heart rate monitor like the Alta HR. Fitbit’s Ace wearable was built with kids in mind. Tracking steps, active minutes, and sleep. Encouraging kids to get moving with personalized reminders. Motivating and rewarding kids for moving with daily or weekend challenges and collectible badge rewards. Fitbit is vowing to protect your kids’ privacy and mental wellbeing as well. With Fitbit’s family account, parents can view their children's activity and approve of who they can connect with. Parents can even choose to let their kids only see activity stats that will motivate them and downplay stats like calories intake, weight, or BMI. The Ace doesn’t have any public social features, but it does let parents and kids talks to each other through the app. The Fitbit Ace is available for $99 through Fitbit.com and authorized Fitbit retailers, including Amazon, Best Buy, and Kohls.